A: There are many instances where x-rays will find valuable information, Dr. Trevor Chalfant will advise you on the need for x-rays in your specific case. A: Chiropractic care is generally not painful as Dr. Trevor Chalfant is trained to use gentle, effective techniques. A: This will be up to Dr. Trevor Chalfant to determine following your initial visit. Q: HOW LONG BEFORE I FEEL BETTER? A: Many patients will notice some instant relief following their first adjustment, others will take longer to respond. Various factors will affect an issue symptomatic relief, including length and severity of the presenting condition, along with other comorbid conditions and compliance to regulations. A: Chiropractic is a non-invasive free discipline meaning that the risks associated with it are very low. Medical malpractice insurance can cost anywhere between $20,000 and $100,000 per year, whereas chiropractic malpractice insurance costs anywhere from $100 to $2500 per year. The difference is due to the higher risk procedures that medical doctors carry out in comparison to chiropractors (eg: drugs and surgery vs spinal manipulation, exercise, and nutrition). Q: IS CHIROPRACTIC APPROPRIATE FOR CHILDREN? A: Yes! Many families benefit from chiropractic care for their children, from infancy through teenage years for various health concerns an ongoing wellness care. Chiropractic provides safe and gentle natural solutions for your child.  Ask Dr. Trevor Chalfant how chiropractic can benefit your child. Q: Do I have to be a gym/fitness member to see you? A: No! Most of our patients are not gym/fitness members. We are privately owned. we are not owned by any gyms or fitness centers. We ARE HOWEVER WILLING TO give special discounts to people who belong to a gym, fitness, center, or take "activity lessons" (dance, martial arts, etc. ), because we believe in rewarding people for living a healthy, active lifestyle. Therefore, we have contracted with all of the area fitness/activity centers to pass on a special discount to you! Give us a call or email us if you have any questions. A: Payment is due at the time of service. A: We accept cash, Visa, MasterCard, Discover, and American Express. We do accept FLEX SPENDING and HSA (Health Savings Accounts) as long as it is paid with your debit card that they issue to you. If you need documentation, please let us know and we will provide that for you.